DAREDOKO Home ＞ I’ve been thinking of a week-end holiday with my sister and her family. I’ve been looking for a hotel where we, two married couples and 2 small children can enjoy ourselves. Out budget is \70,000 for all. I’ve been thinking of a week-end holiday with my sister and her family. I’ve been looking for a hotel where we, two married couples and 2 small children can enjoy ourselves. Out budget is \70,000 for all. I’ve been thinking of a holiday together with my sister, her husband and their 4-year-old daughter. My family is myself, my husband and a 2-year-old son. I prefer to go to Izu. The time is also undecided. Please tell me about a hot-spring hotel where everyone can enjoy themselves to relax. Our budget for a hotel charge is \70,000 with 2 meals for all. 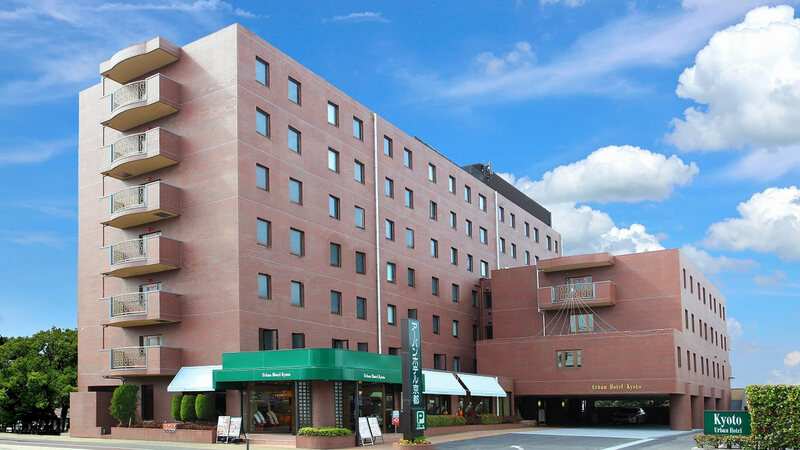 There is a free shuttle-bus from the JR Ito station to this hotel. The Meal is a buffet-styled one. If you go with your family, some of the members will have his/her liking and disliking. But the buffet-styled meal will give them their choice. So, everyone will be satisfied. 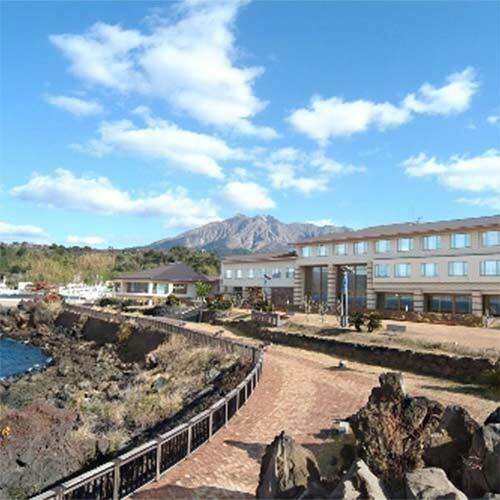 This is the hotel in Ito on the Izu peninsula which is famous for hot-springs. This hotel looks like a luxurious apartment building and you feel as if you are staying in the reserved summer house. The room is very spacious, so all family members can sleep in the same room. All of your family will be happy and relaxed there. The room is really spacious. It is spacious enough even if your children make a fuss. They have a kids’ corner in which your children can enjoy themselves. There are 4 open-air hot-springs. The meal is buffet-styled, so you can eat your favourite foods as much as you want. You don’t have to worry about your children. Of course, it is full of the sea of Izu products. I was satisfied with the clean room and the delicious meal. The temperature of the bath was just right for me. Especially, the open-air hot-spring was spacious and comfortable. On the beach, children were covered with sand and they could come back to the hotel pool as they were. It was very helpful to a family with children. The staff were very kind and responded in various ways. So, you will spend your time comfortably with your children. 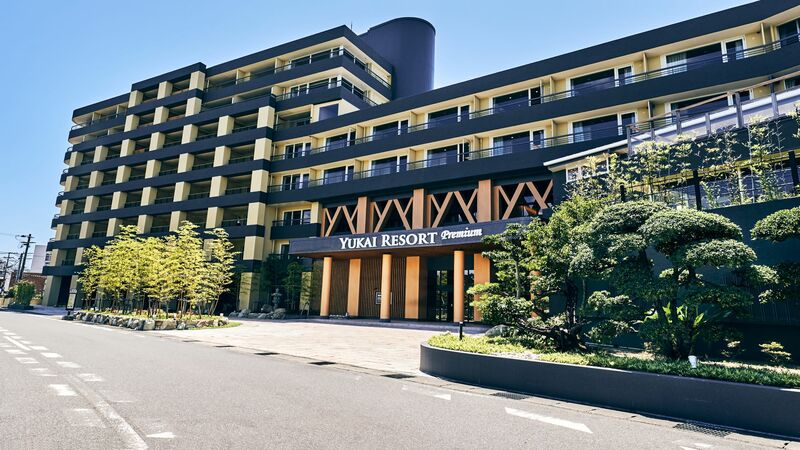 It is the large scale hotel in front of the Izu Shirahama Beach in the Shimoda hot-spring. 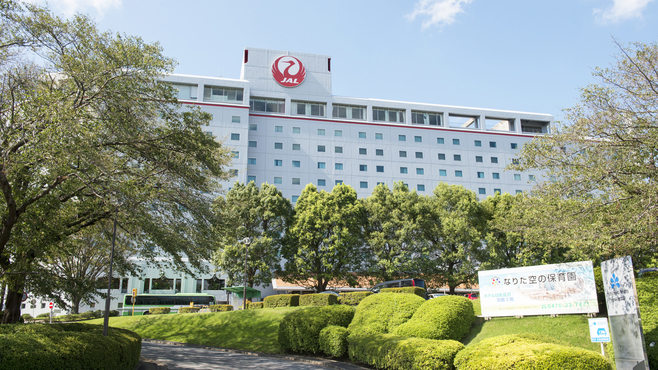 It has a big bathroom, the huge garden, the game corner, the Karaoke machine and such to enjoy yourself inside the hotel. The charge is under \10,000 with 2 meals per person, which will meet your budget. You can enjoy the evening meal full of sea products and the 2 different types of hot-spring ingredients. So, you can practically feel the relaxing hot-spring hotel. The breakfast is buffet-styled, so even small children can eat some from there. It is a good experience to enjoy the aesthetic treatment you, two females, leaving your children to your husbands. The sea-food product meal is delicious and looks beautiful. They have the indoor pool and the jungle-bath to enjoy with your all family. 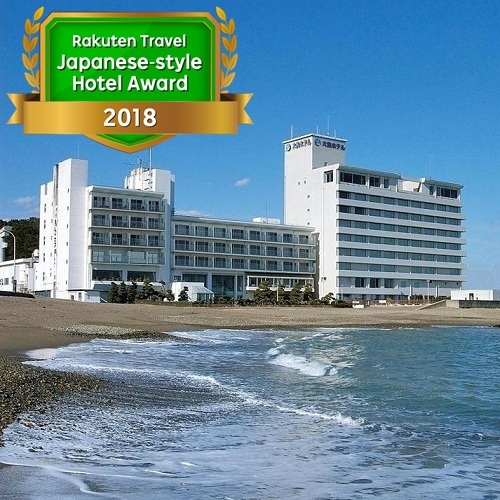 It is a 10-minute-walk from the Atagawa station and it is also a 10-minute-walk from the hotel to the sea. Near the station, there is the Atagawa Tropical & Alligator Garden. You can enjoy yourself without worrying about the weather. The structure of the hotel building is mysterious. It has the cave-bath, the open-air hot-spring and you can see the river down below. You can feel the negative eon in the mountains. It is far from the noise of the Shuzenji area. In the lobby, they regularly hold the mini concert to associate with the locals. The meal with healthy ingredients is home-cooked. The meal is gorgeous and delicious. The evening meal is served in the dining-room, with a comfortable atmosphere. There are nice spaces between each family. The meal has variety in the menu. There are 5 reserved hot-springs. The big bathroom has an open-air hot-spring. In summer, they open their own pool. Pickup buses from Itoh St from 12:30 to 17:30. A long time ago, the Ito hot-spring used to be the most famous holiday destination in the Kanto area. Now the popularity has been declining, but when I went there, I was attracted by the quaint, nostalgic atmosphere. I saw the interior decoration which is definitely from the good olden Showa-era and the foods. They surprised me. It is a high-class hotel on the cliff. The charge is expensive, but it is understandable for its situation. It’s a magnificent view, anyway. They have a plan with a meal in your room. The main dish is a Funamori (fresh sea-products on the boat-shaped container). In the big bathroom, there is a spacious bath-tub and the open-air hot-spring from where you can see the magnificent view of the sea. You can have the time of sheer joy. 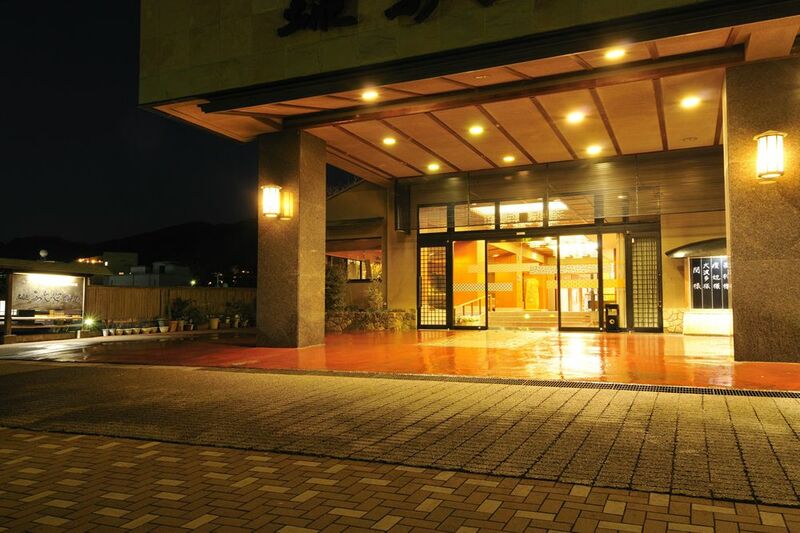 My recommendation is the Shimoda View Hotel in the Shimoda hot-spring. As it is standing on the hill, the view from the hotel is marvellous. If you are lucky, you can see clear across the Izu peninsula. As they have a room with an open-air hot-spring, you can enjoy your private time and space with your family or partner. The meal with the fresh sea products is delicious. It’s recommended. the hotel where you can enjoy both sea-products and the grand view. It is different from the busy, cheerful sightseeing spots like Atami or Ito, but it is suitable for a family with children to enjoy the nature. The bath is a hot-spring to enjoy. It is located on the hill in Shimoda (far from the station), so the view is marvellous. The reason why I recommend this hotel is the scenery of the sea spreading out down below. 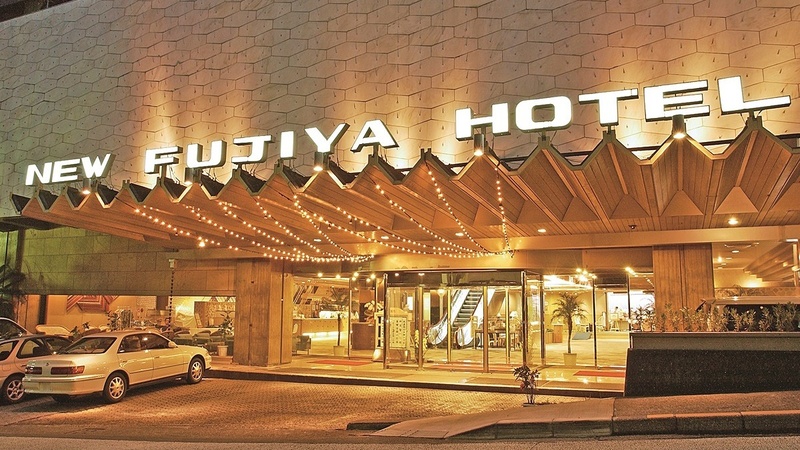 As it is on the hill in Atami, you can enjoy the famous firework display on the sea from your room. The meal full of sea products with variety in the menu is served in your room. You can enjoy it, taking your time. It will be a wonderful occasion. I’d like to go to Atami with my family to enjoy having a bath in chartered open air bath in winter. Can anyone recommend some accommodations for a night? 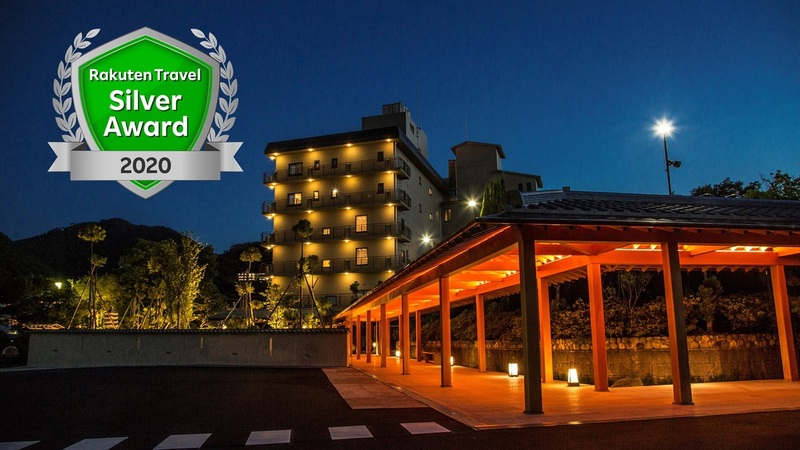 Our budget is less than 20,000yen per person per night. ARIMA hot springs with his mother and want to relax. 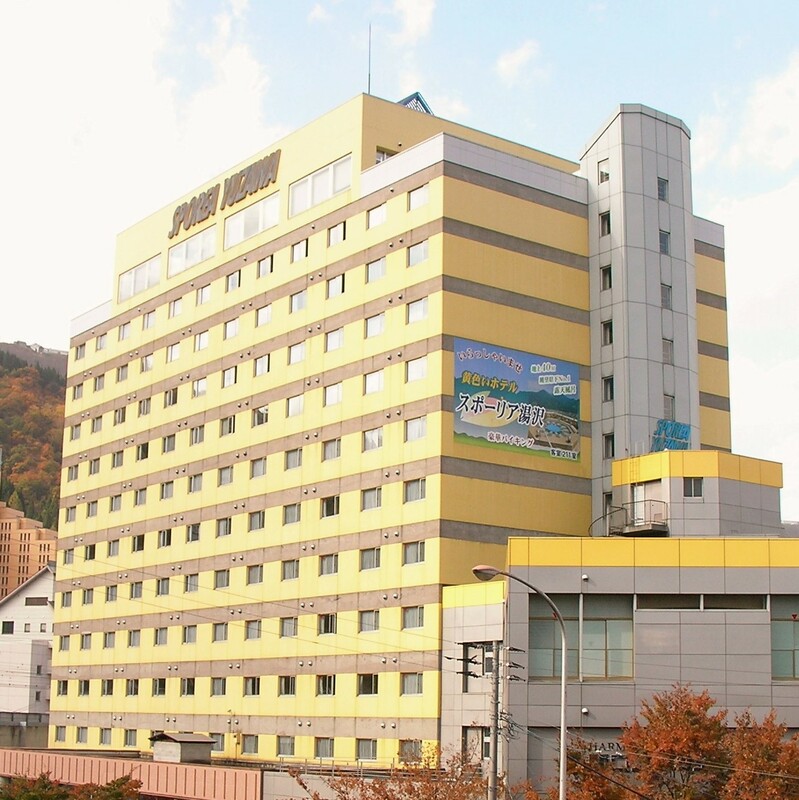 You can in 1 night 2 days per person in on room rate only 20000 yen. In the budget. Swimming in Ibaraki Prefecture. Preferably near the sea, in bathing suits can go down to the sea. I want to go hot spring with friends.and I want to held a banquet.